EXTREMELY RARE 4 LEVEL END UNIT with almost 2800 sq. total sq. feet of living space! 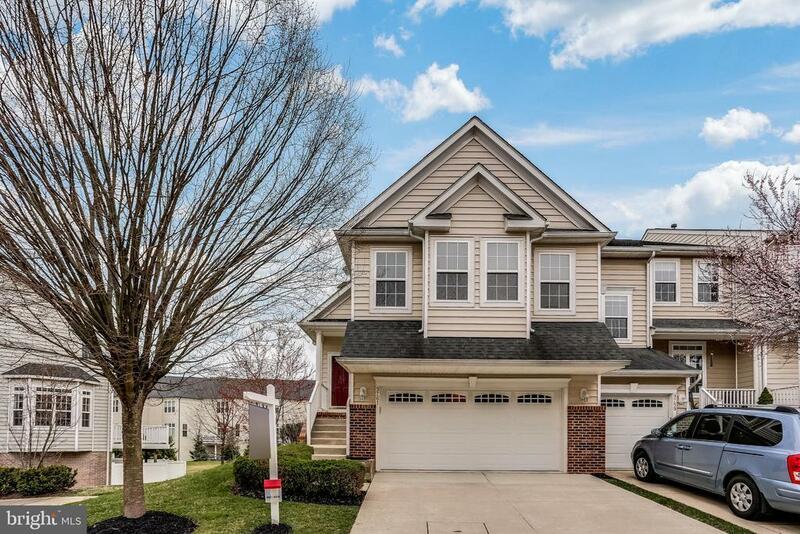 Amazing floor plan and pride of ownership in this gorgeous freshly painted 3 bedroom, 3 1/2 bath sun filled townhome in the highly sought after community of Emerson. Private entrance, spacious rooms, new carpeting, oversized deck backing to open space, brand new stainless steel appliances, private owners suite with large bath, huge recreation room w/full bath, wet bar rough-in and walk-out are just a few of the amazing features that this home has to offer. Schedule a tour today, you wont be disappointed!